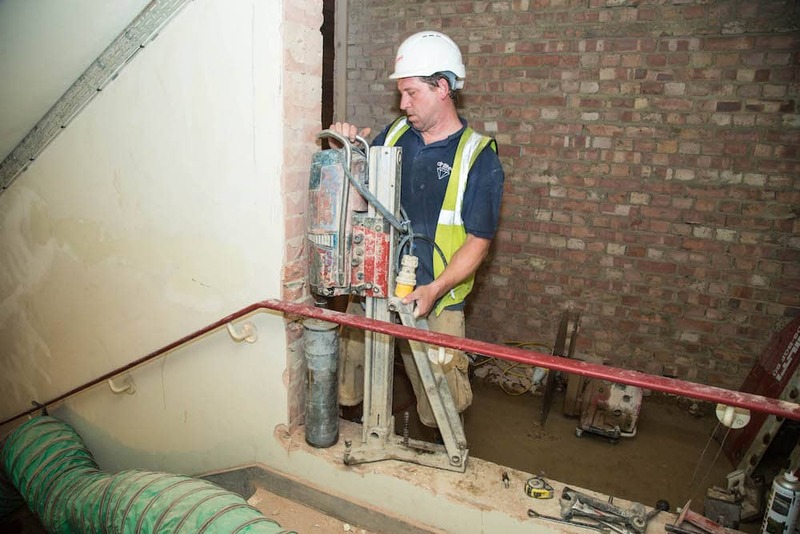 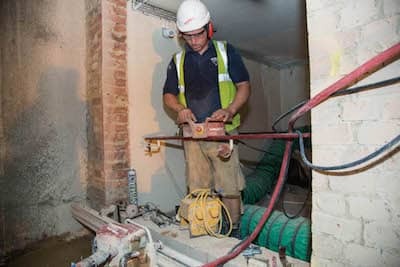 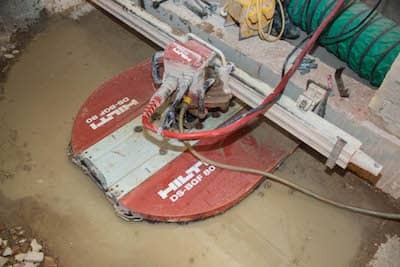 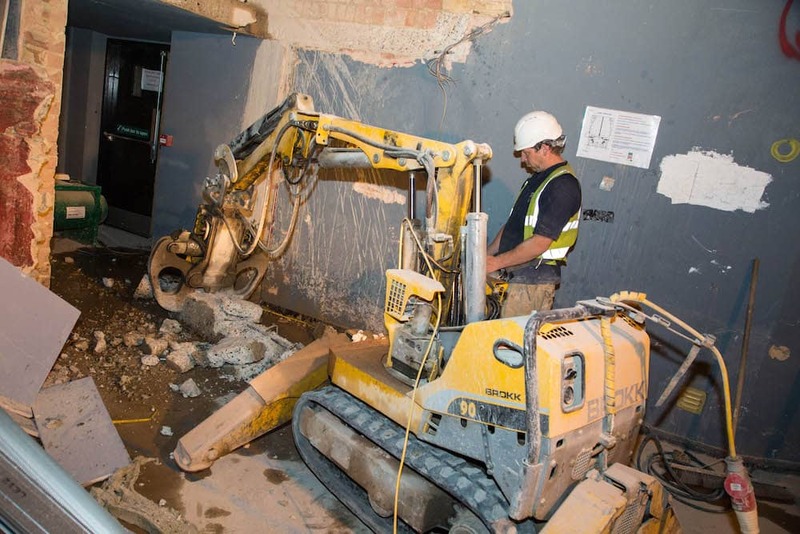 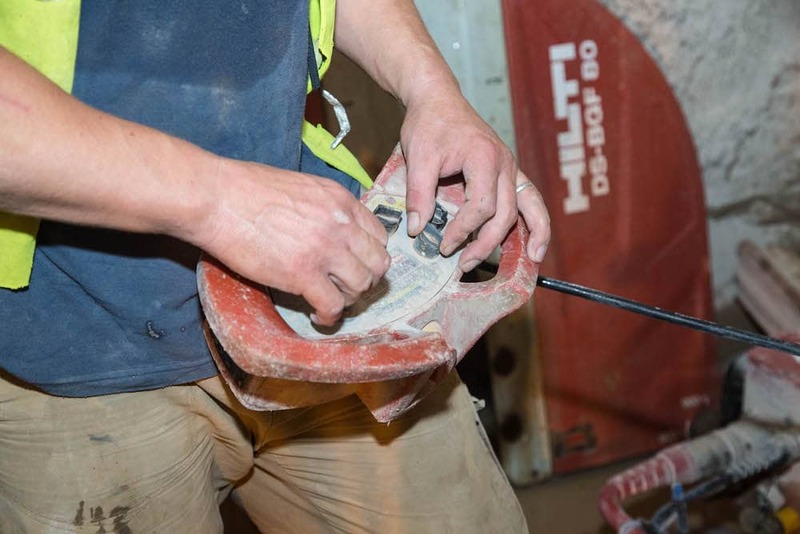 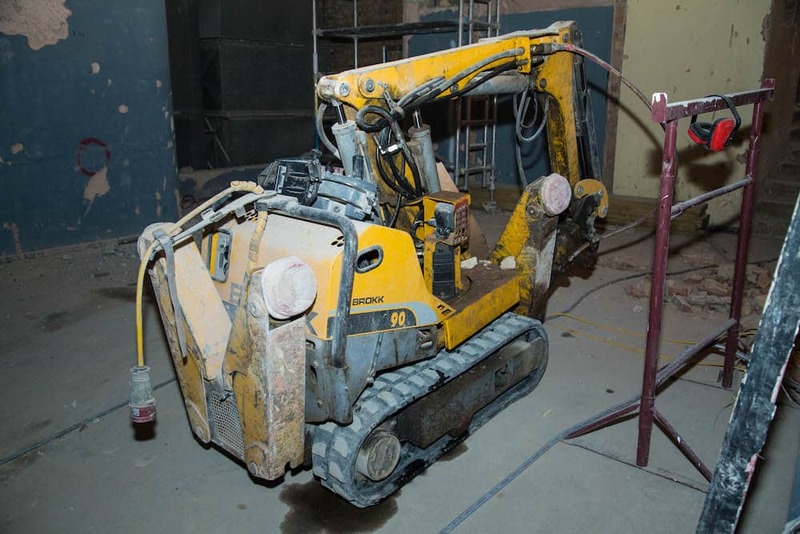 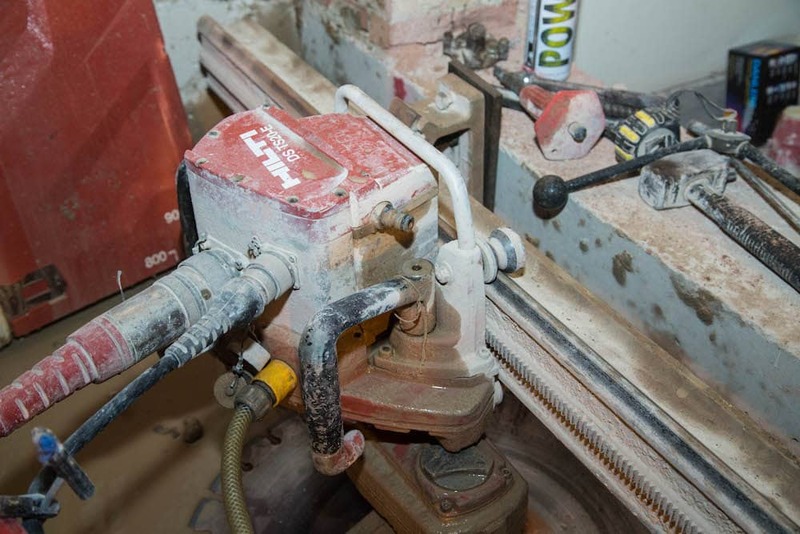 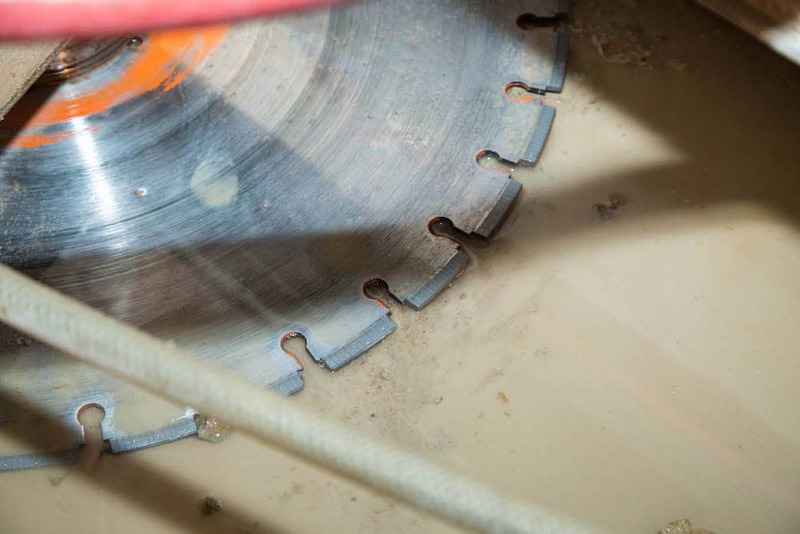 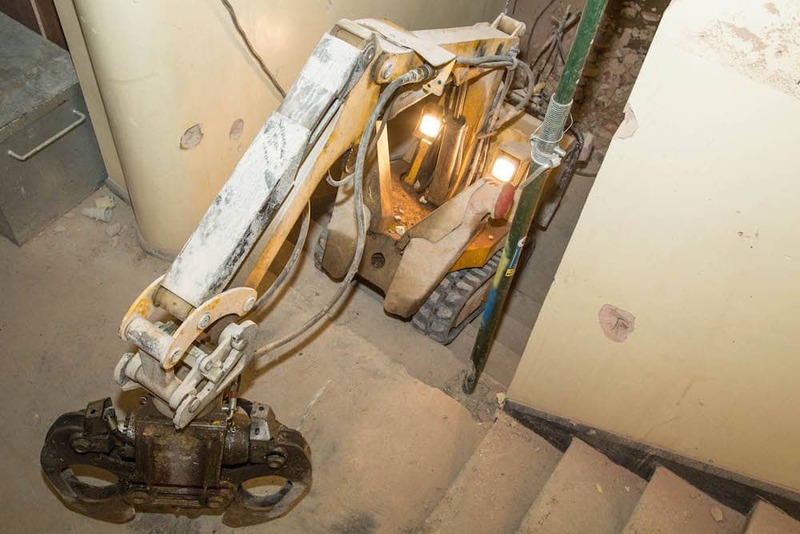 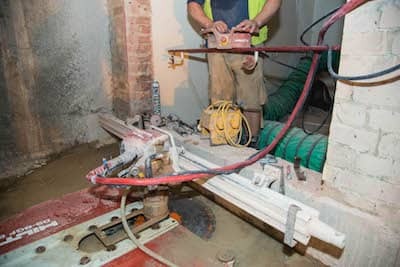 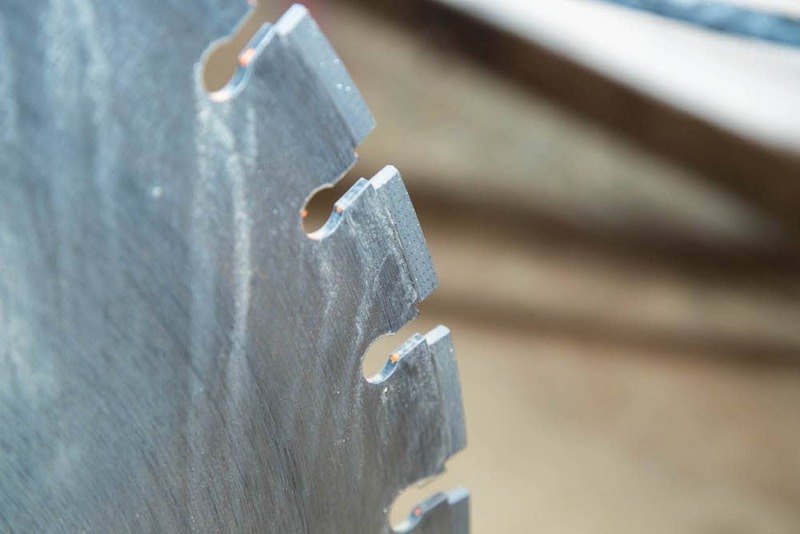 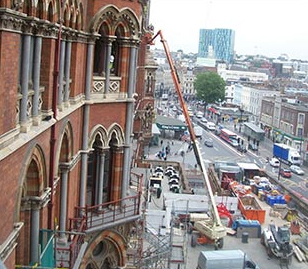 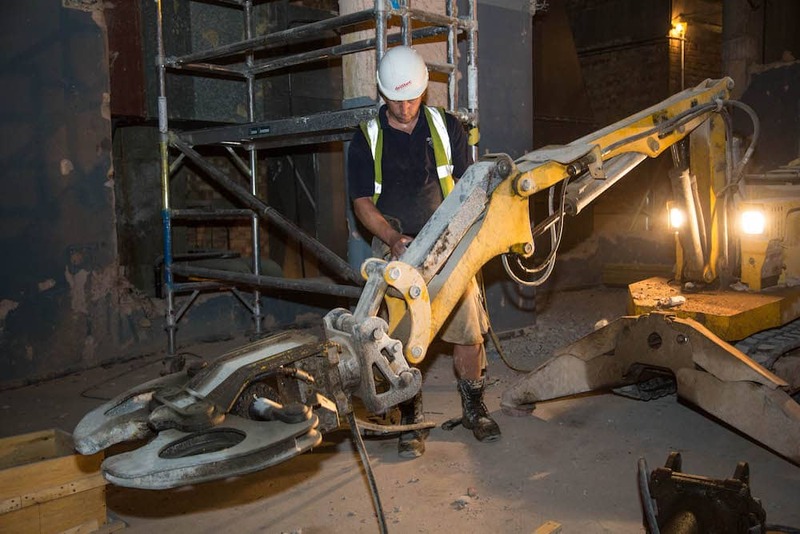 Having emerged as one of the most appropriate technologies in the demolition industry, Drilltec Diamond Drilling have sought to and succeeded in mastering hydraulic crunching and bursting in order to bring the highest quality demolition techniques and services to Luton, London and the nation. 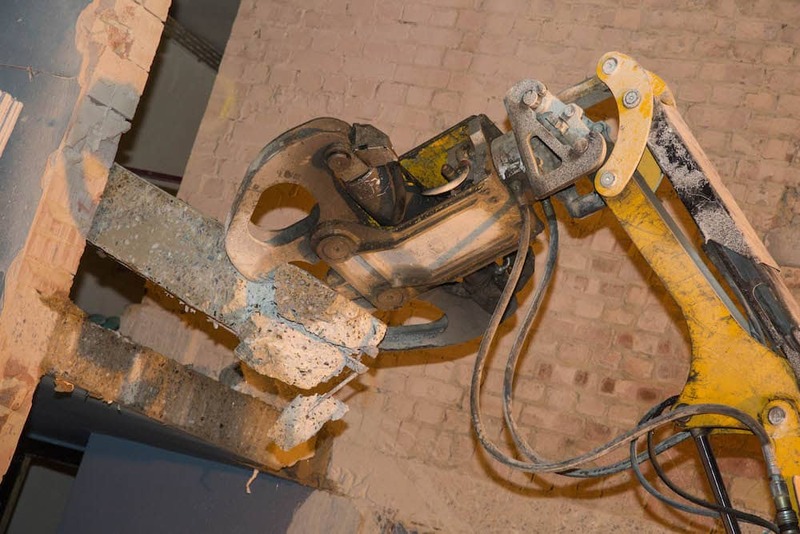 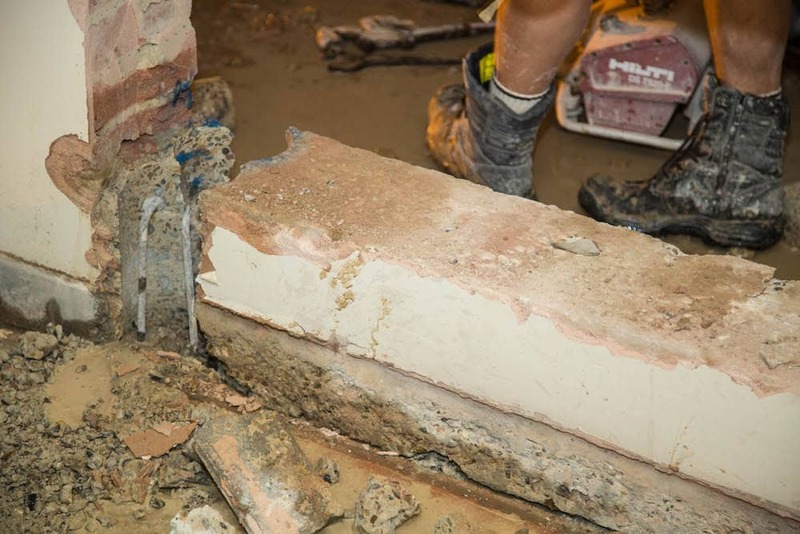 These techniques allow for the quiet and unintrusive demolition and removal of large portions of concrete, including beams, pillars, and foundations. 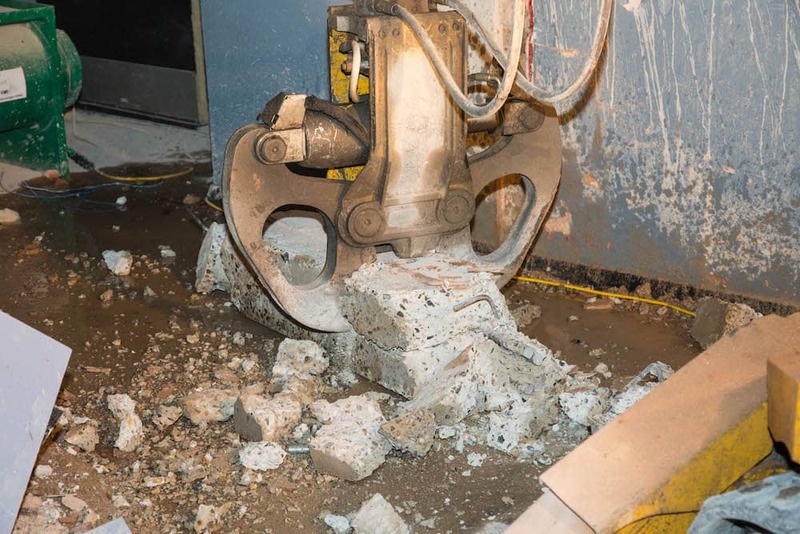 Concrete crunching is used to quietly crunch the materials into more manageable pieces. 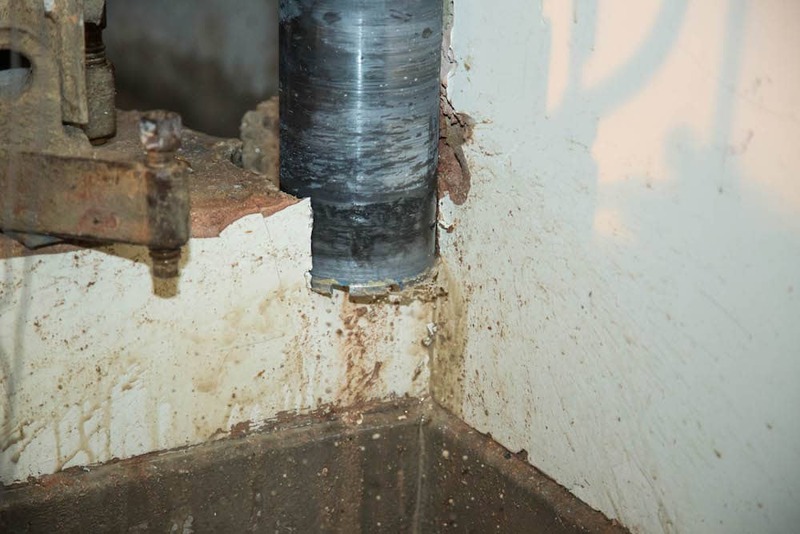 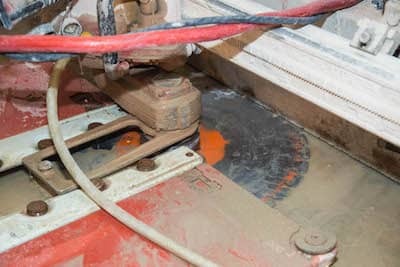 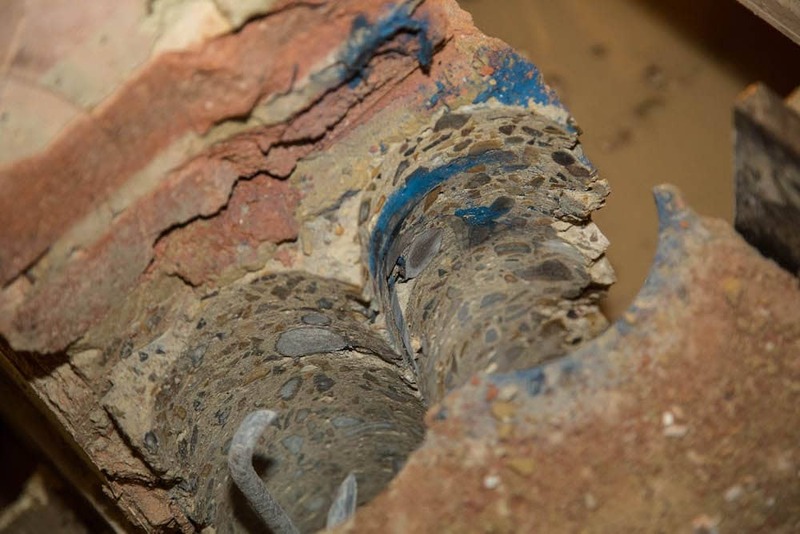 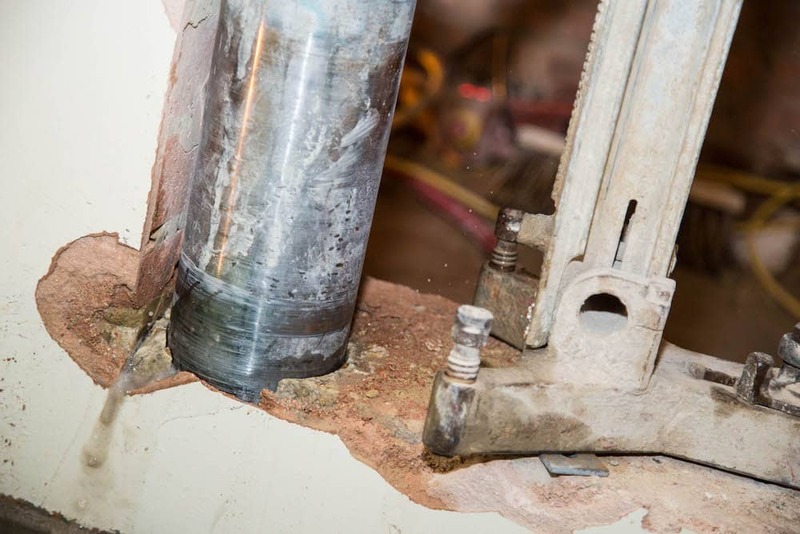 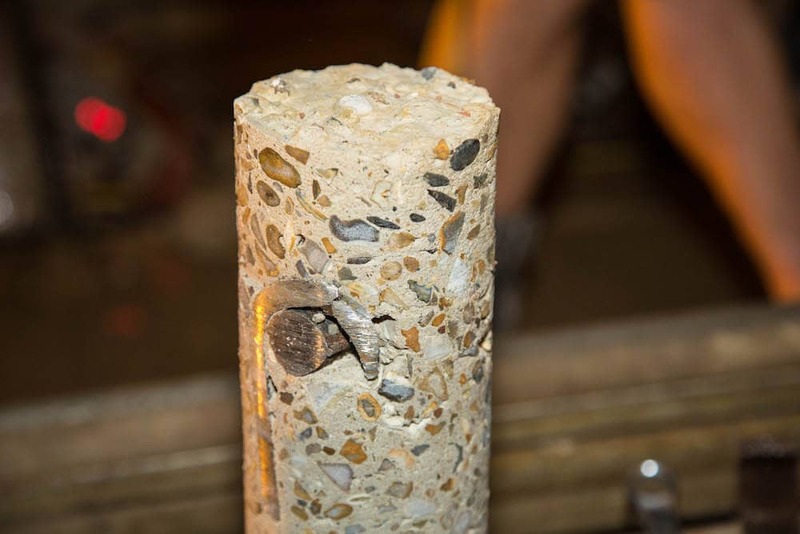 Meanwhile, hydraulic bursting involves placing hydraulic bursters into pre-drilled holes that expand in order to crack the concrete, making it suitable for efficiently breaking down and tidily removing. 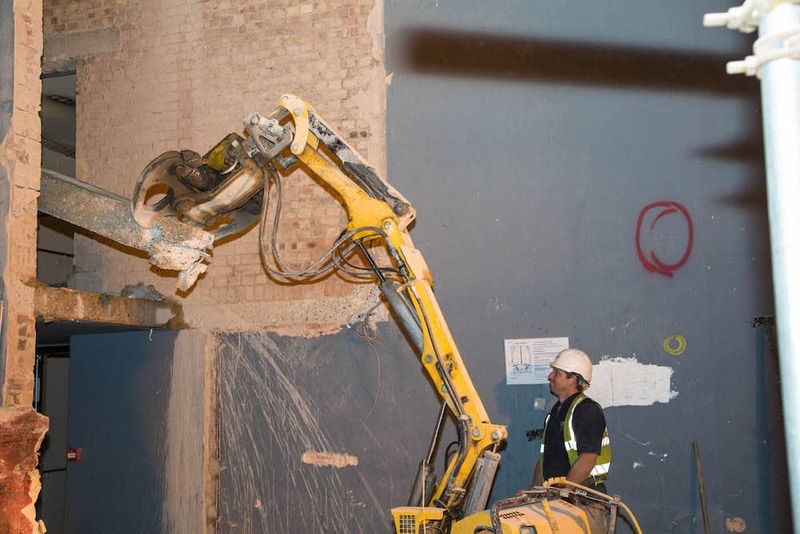 To find out how our hydraulic bursting and crunching services can be used to great effect on your demolition site, or to discuss any of our other services, simply contact our team today.